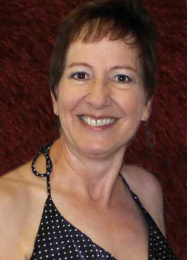 Let EFT Expert Joyce Walker Help You Tap Your Way to Wellness! Welcome to Tap Your Way to Wellness! I will help you in taking the first step toward making a positive change in your life. 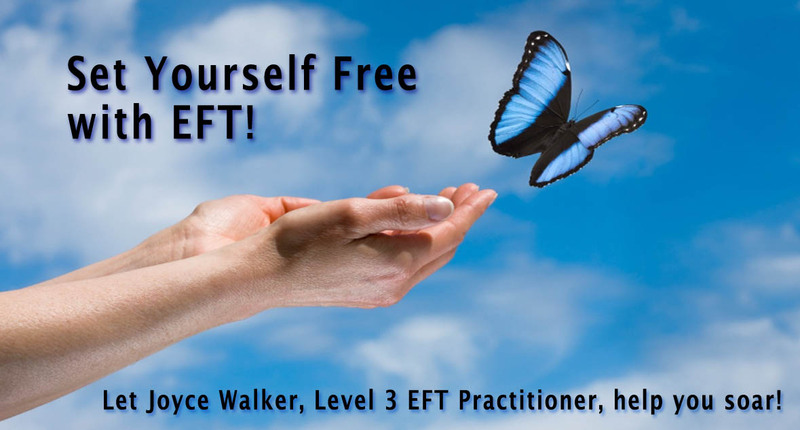 My name is Joyce Walker, a San Diego-based EFT expert, and I’m here to help you achieve success in your life, whether it’s releasing fears, anxiety, depression, stress, emotional issues, phobias, or ridding yourself of addictions or excess weight. I provide a safe, serene environment and a simple tapping technique that you can easily learn and apply yourself. EFT could be the method you’ve been looking for. So please take a look around my site, get familiar with EFT, and when you’re ready, give me a call for an appointment and let’s start tapping your way to wellness!